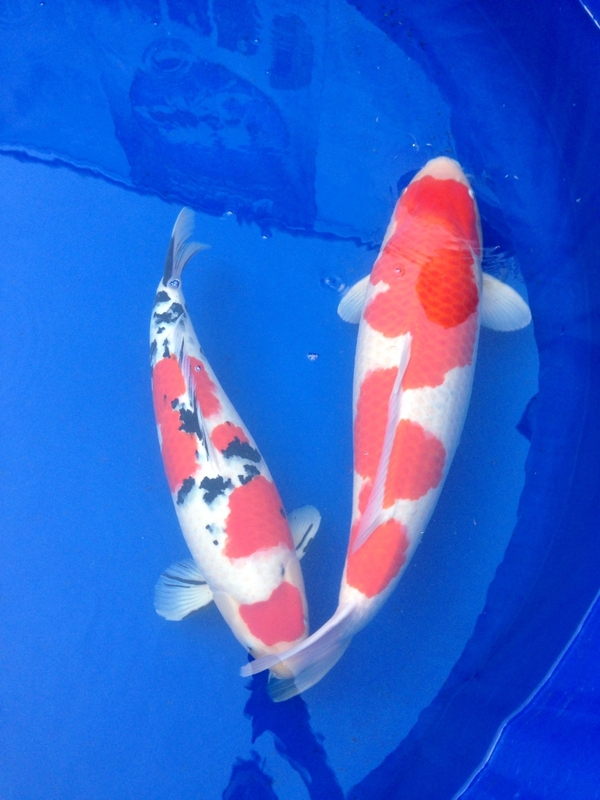 Congratulations to Bill for bringing home the Grand Champion trophy from the 40th Annual ZNA SoCal Koi show this weekend!! Stay tuned for more pictures and details from the show! 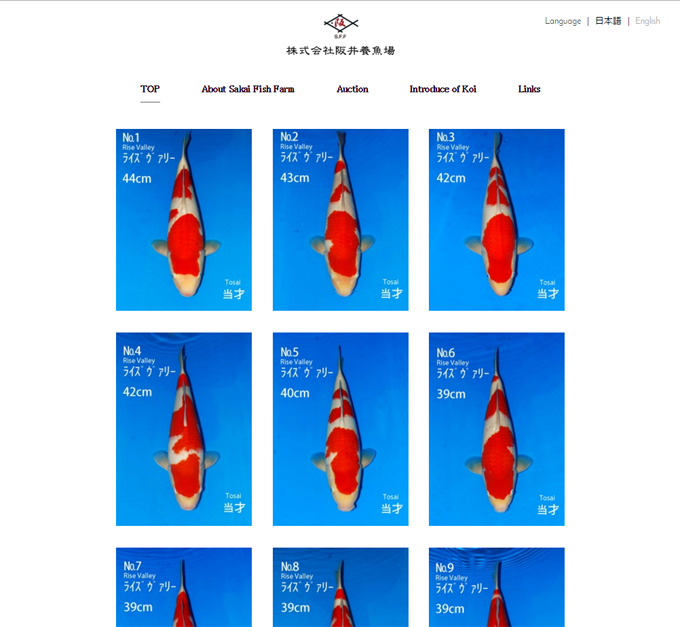 This entry was posted in Awards, Koi Shows, Sakai Fish Farm on March 15, 2014 by koiadmin.